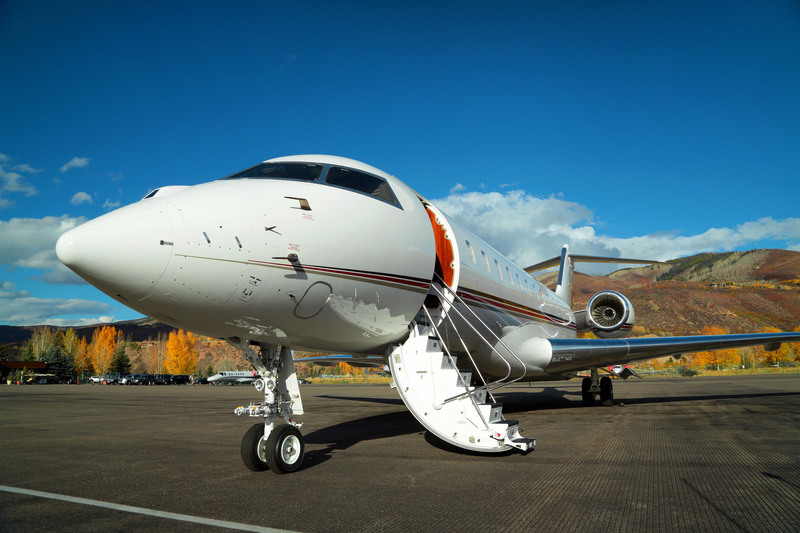 We flew out of Palm Beach and in to Aspen last month to film a new addition to the NetJets Signature Series fleet – The Bombardier Global 6000. The aircraft left on a record setting flight to London City and eventually on to Lugano, Switzerland. We used a Canon 5D Mark III, GoPros, a RED One and Blackmagic 4k Production Camera on a Ronin Gimbal to capture still photos & video of interiors, exteriors and some excellent pre flight check scenes. The GoPros captured unique video perspectives of the take offs and landings along the way. Scenes of the landing in LCY and the Alps leaving Lugano are amazing. The scenery was just a little different from what we get to videotape here on Florida’s Treasure Coast.